You guys know how obsessed with coffee I am. 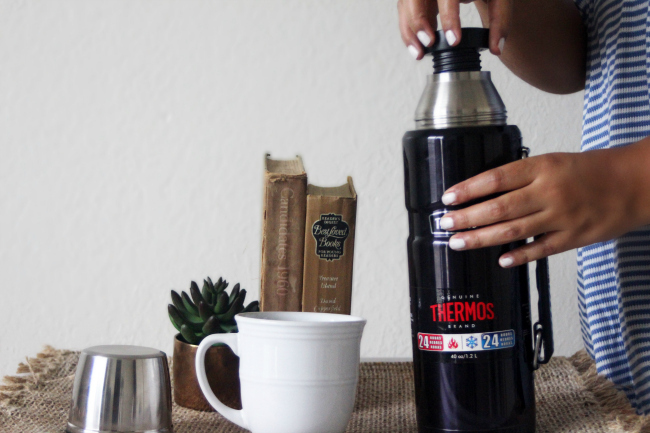 The instant I found out about the Overnight Coffee Challenge by Thermos I said YES! ☕️ Honestly this is like a dream come true for a coffee lover like myself. Getting hot coffee delivered to my door right as I am waking up is for sure a wonderful feeling.😊 Can I get this service everyday?😂 My parents always carried their Thermos everywhere and now I have my very own to do the same. I remember their coffee was always steaming hot even hours later. My parents carried that thing around for years. I figured if my parent's Thermos back in the day did the job and kept their coffee hot, then I can just imagine how amazing their product must be now. 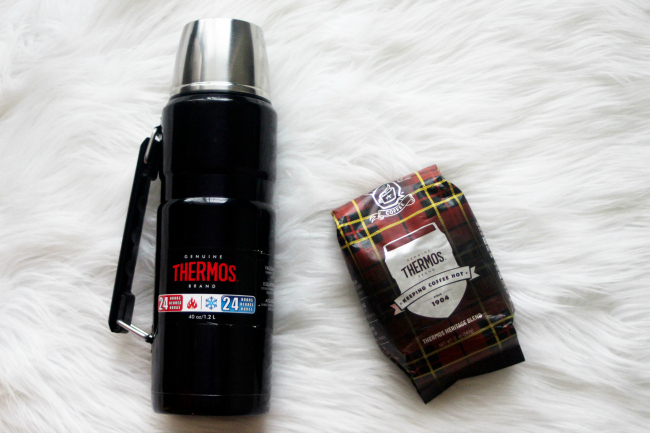 I received the Thermos Vacuum Insulated Stainless King Beverage Bottle and a bag of coffee. This Thermos is suppose to keep liquids cold or hot for 24 hours. I patiently waited for my coffee to arrive. I unscrewed the lid and my coffee was piping hot. 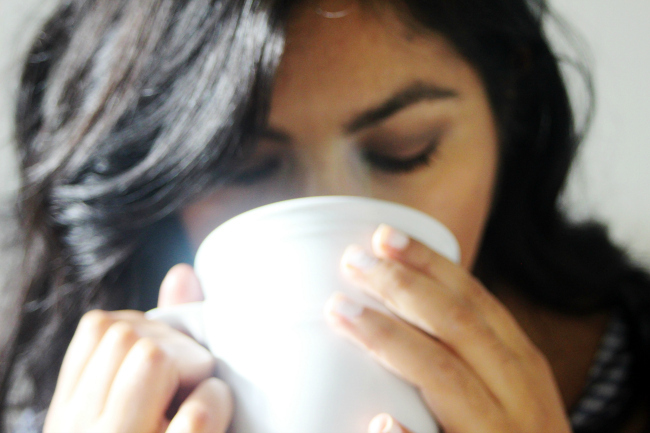 The coffee tasted so delicious! I definitely tasted the notes of dark caramel, cocoa nibs and dark chocolate. 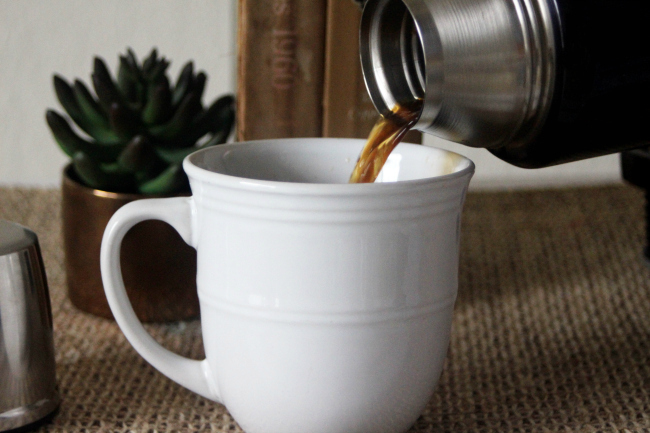 These flavors come together to provide light sweetness that can be tasted in the robust dark roast. I enjoyed every sip. 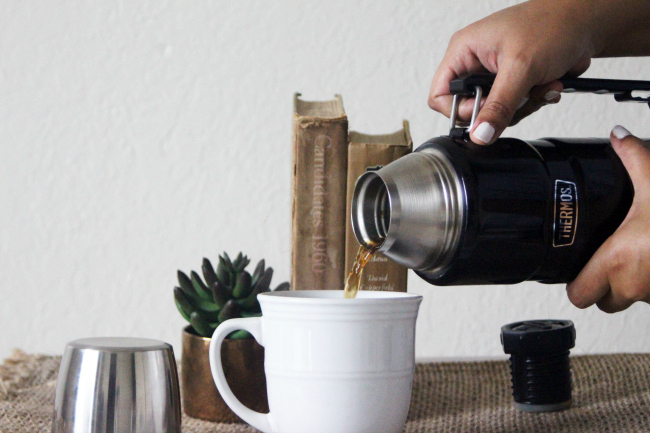 Today is National Thermos Day and Thermos is hosting a giveaway and giving you a chance to give the Overnight Coffee Challenge a try. All details on how to enter are HERE! 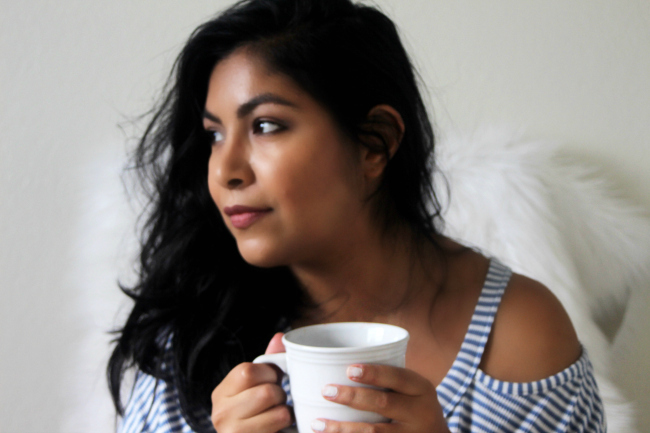 More than one winner will be selected so enter now and get your own Overnight Coffee Challenge kit.